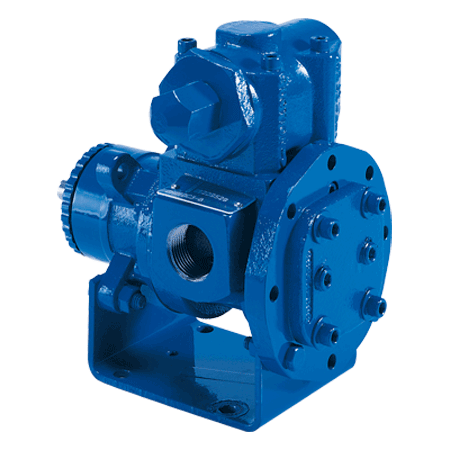 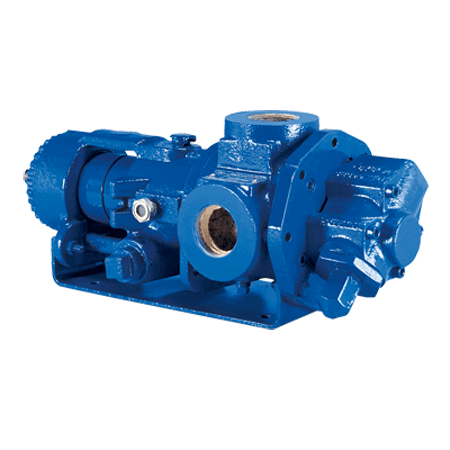 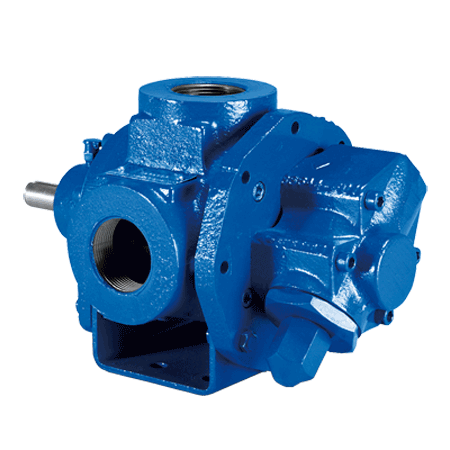 Positive displacement rotary gear pumps are available in cast iron, cast steel and stainless steel. 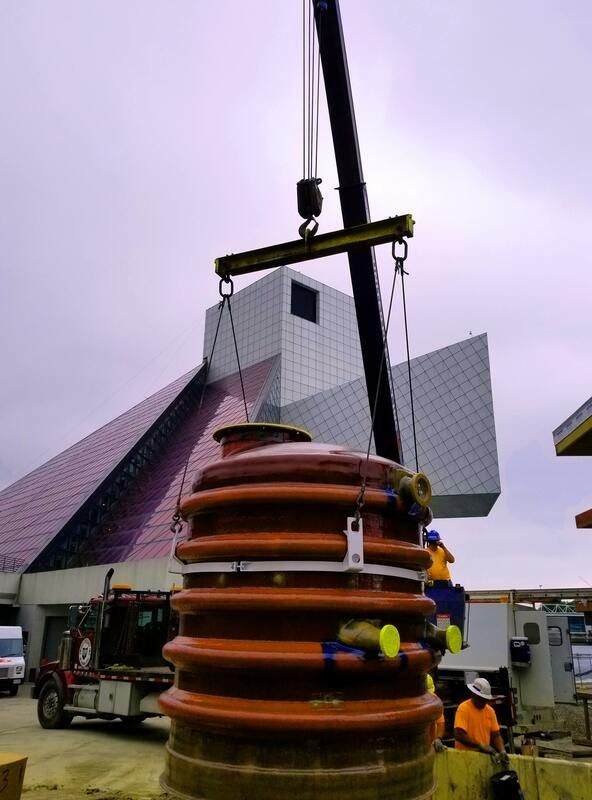 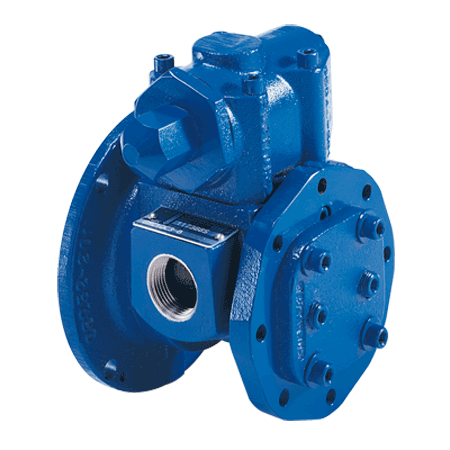 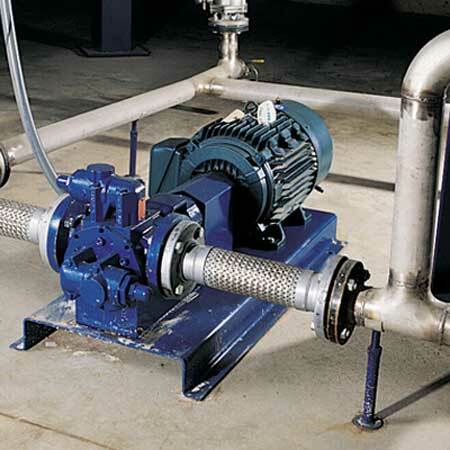 These pumps handle a wide range of liquids from thin and clean to thick and viscous. 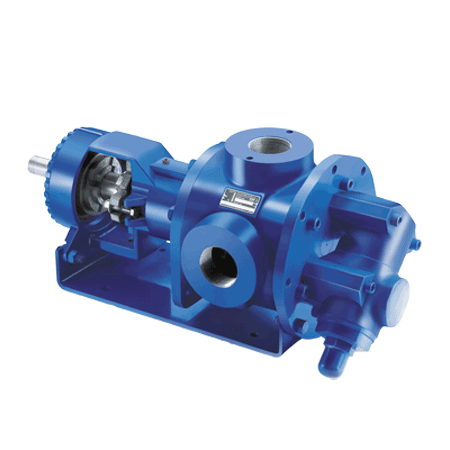 These pumps can be applied in situations with viscosity up to 2,000,000 SSU (440,000 cSt), temperatures over 675 F (357 C) and abrasives such as paints and inks.